Dear Preparing: You are correct that, whether increasing or not, the risks of catastrophic weather, terrorist attacks and spectator safety issues hover over us, even though the actual number of such incidents is small. In all circumstances, the concern for event managers is how your plans may need to be changed or updated on the fly with minimal warning and no budget for responding. 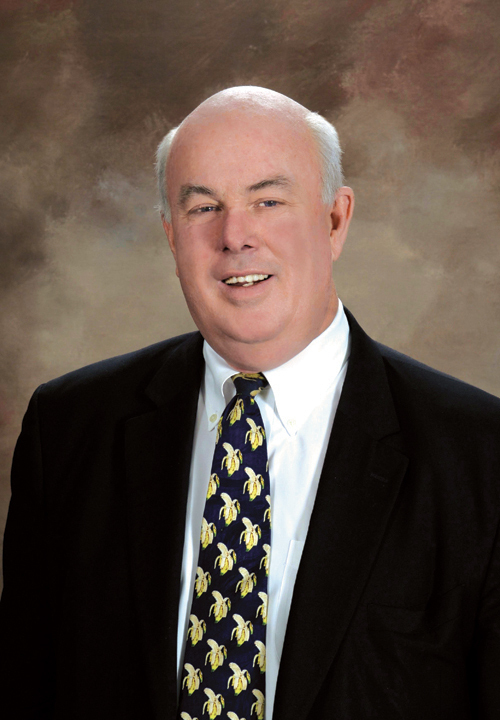 Jack Kelly, a sports-industry veteran who served in a variety of event-related roles, was The Event Doctor for SportsTravel from 2008 until his death on July 24 (please see tribute on page 4 and story on page 9 of the August 2013 issue). Even as he battled cancer, Jack continued to delight in answering readers’ questions. Some months, when he was too ill to write, he would ask that we re-run his earlier columns. This column was originally published in March 2011.